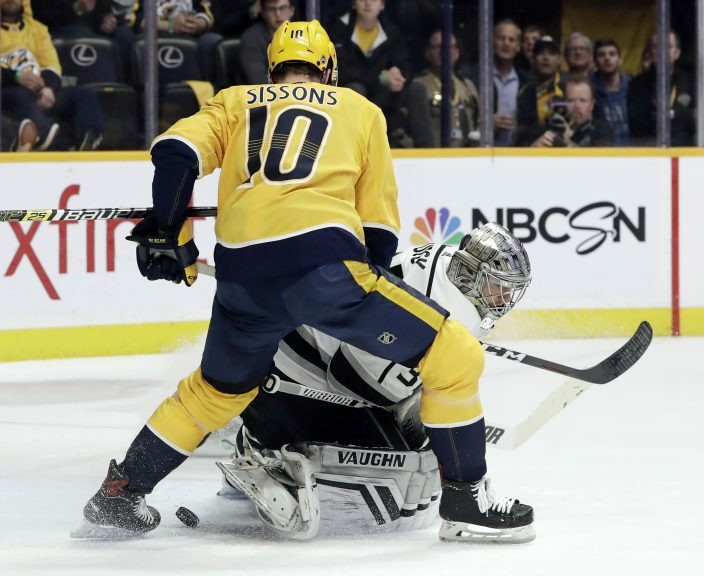 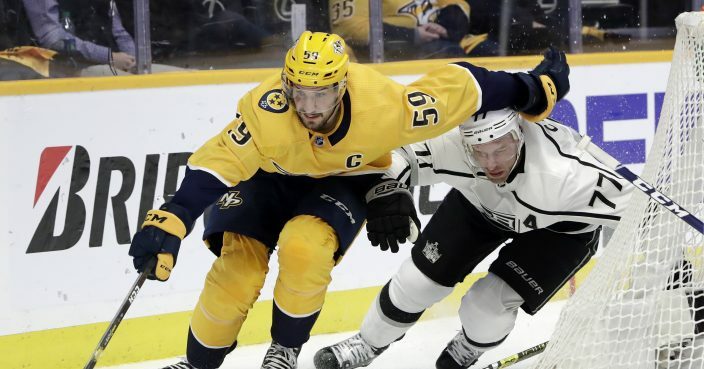 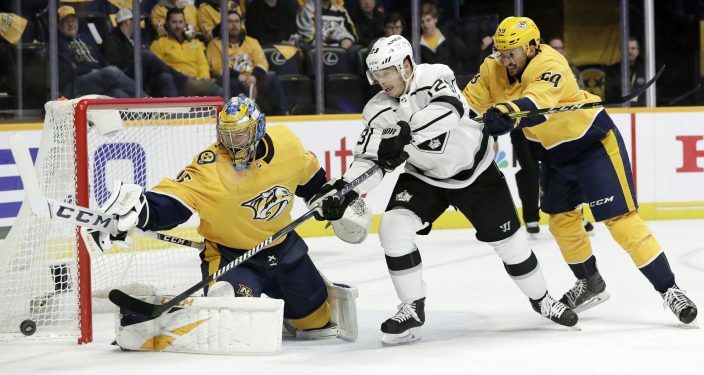 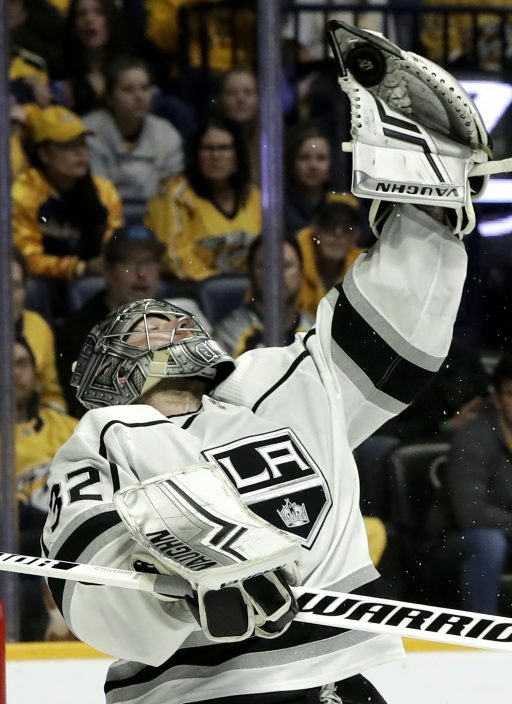 Roman Josi had a goal and an assist as the Nashville Predators beat the Los Angeles Kings 2-1 Thursday night to move atop the Central Division with their third win in four games. 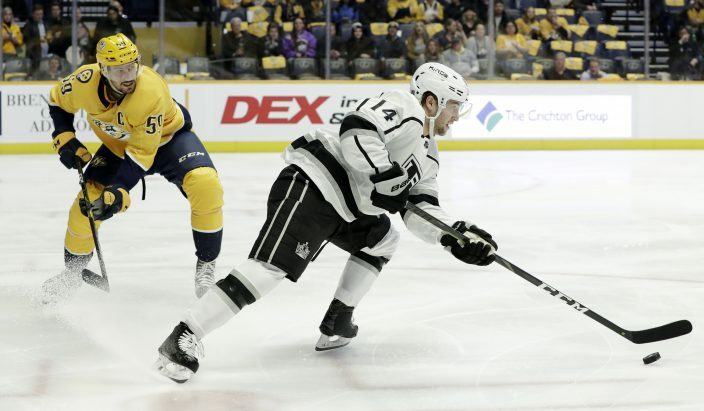 Kyle Turris scored a goal for Nashville, which also swept the season series with Los Angeles. 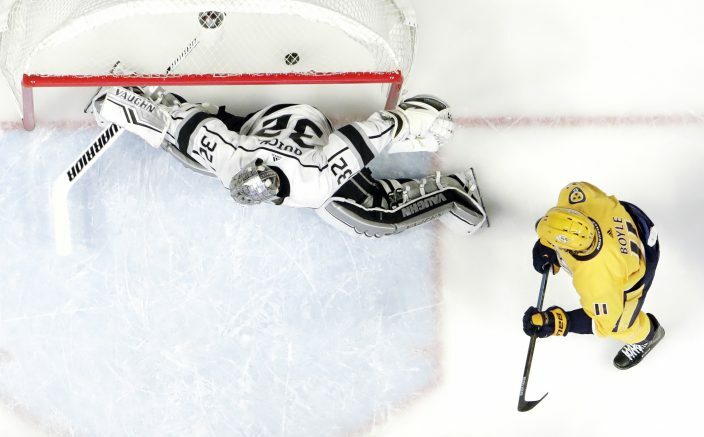 Goalie Pekka Rinne made 28 saves for the win. 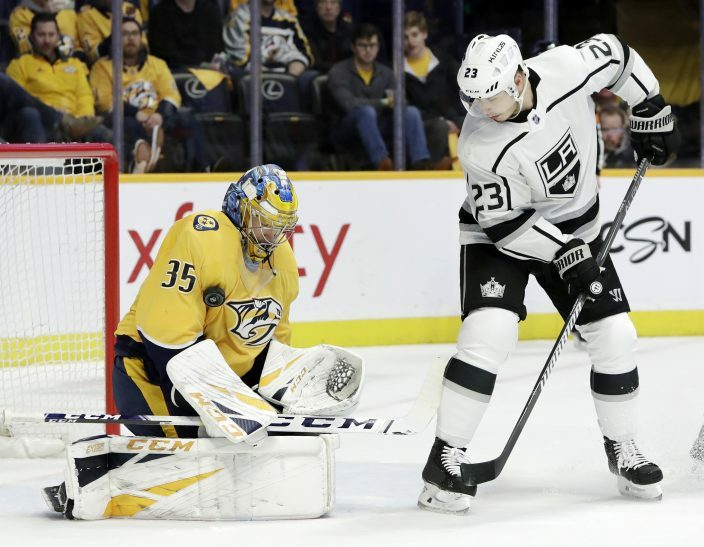 Michael Amadio scored a goal for the Kings, who now are 0-4-2 in losing their sixth straight.